The majestic ocean and sun-soaked Florida beaches are the setting for this enchanting family adventure. It’s summer break for nine-year old Holly and her eleven-year old big brother Kevin, both of whom love the ocean, having formed a special bond with a pod of local dolphins they visit every day at a hidden cove. It is here that Holly discovers she has the unique ability to talk to the dolphins. When the kids uncover a secret plan that could destroy their hidden beach, they almost drown while attempting to foil the plot. Luckily, the dolphins come to the rescue and save Holly, but in the process, her favorite dolphin is separated from his family. Beached, alone and badly sunburned he is found and transported to the local Aquarium. 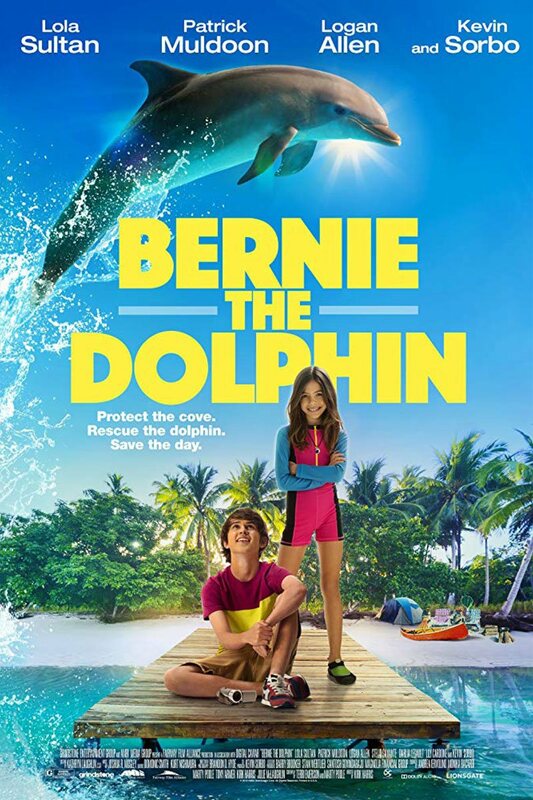 With time running out to release Bernie The Dolphin back to his family, Holly and Kevin devise a clever plan to stop the bad guys, protect the sea life, and most importantly, save their best friend, Bernie.